One of the amazing things about discovering Wonder Woman is that there are 75 years of stories about her! So much to read! The downside, of course, is that there are 75 years of stories about her. So much to read. 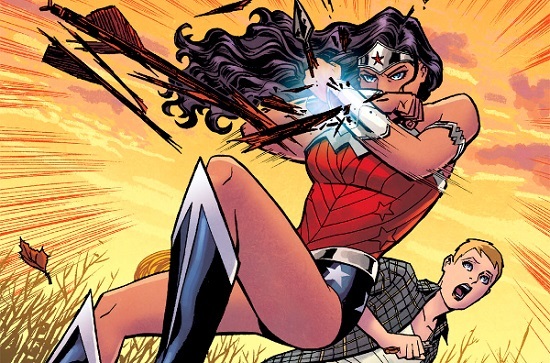 In conclusion, comics are confusing, especially with a character like Diana, who has such a long and varied history. I’m happy to answer questions about availability/collections/where-the-heck-to-even-start, or anything related to Wonder Woman comics. There’s some great stuff in these comics, just waiting for you to read them! Celebrating Wonder Woman Release Week! 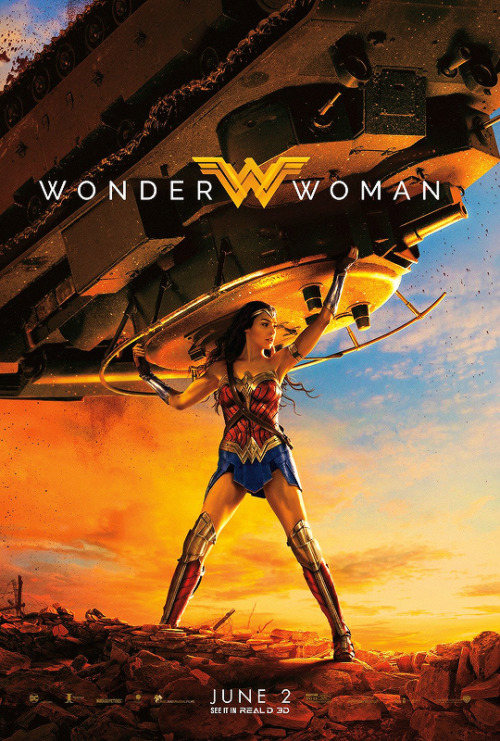 Hello friends, this week sees the release of Wonder Woman - an actual film you can pay to see! And I might be just a tad excited. 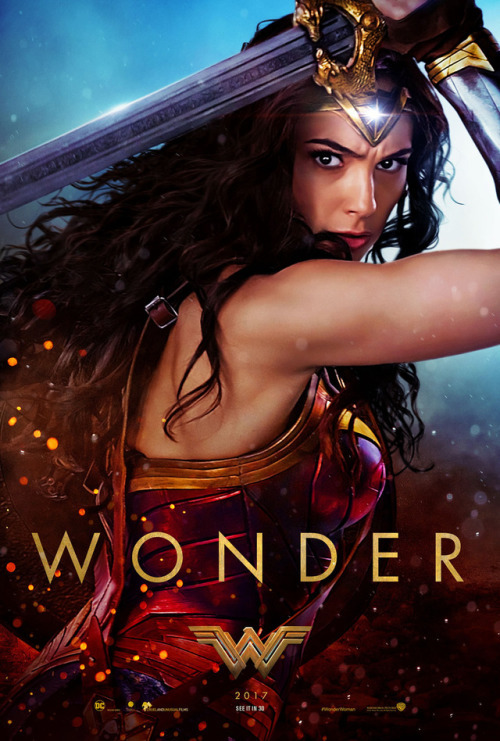 In anticipation of this much-longed for event here's a quick roundup of some of the best Wonder Woman trailers, news, and images in the final lead up to release. So, the latest Wonder Woman trailer is out and I have watched it approximately twenty times. Here are just five things I love about this new trailer for one of my most anticipated cinema events of 2017. 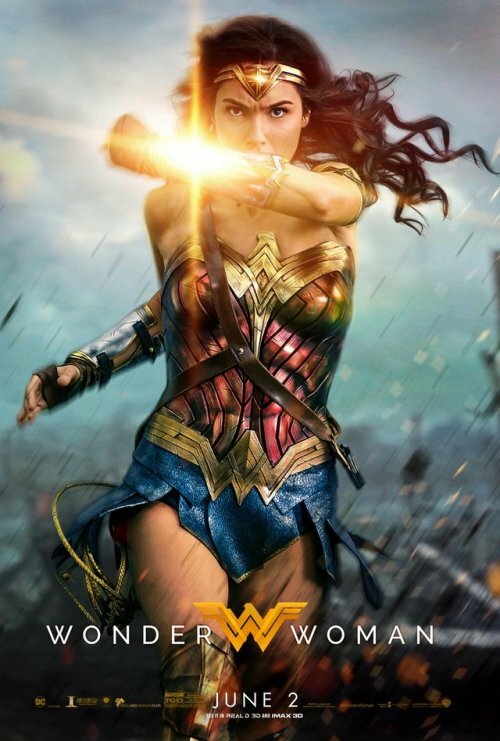 Wonder Woman is going to be in a movie, everyone!